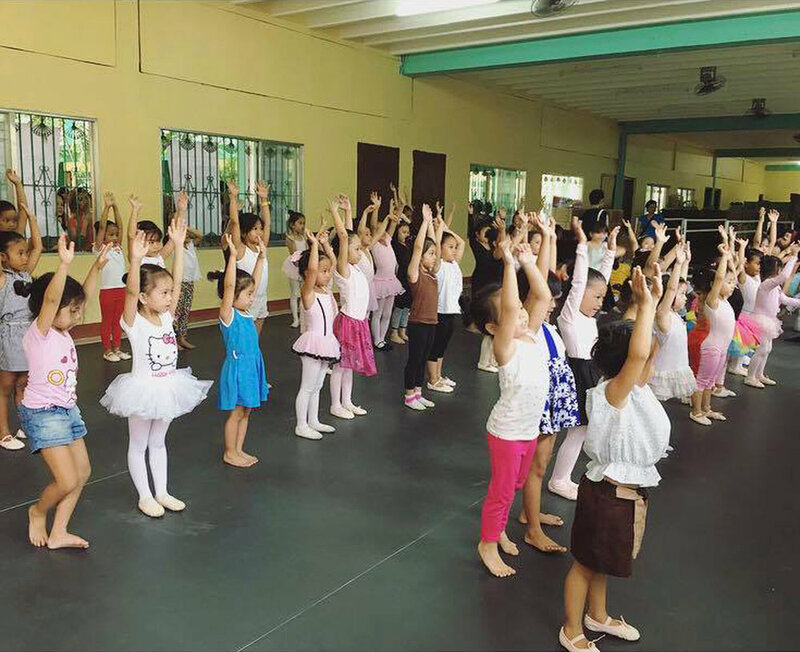 After a month’s worth of ballet classes, the kiddie participants in a summer dance workshop showed off what they had learned in their school’s covered basketball court. They flitted about gracefully, just like butterflies, in a number that aptly used the music called Papillons (butterflies in French). As the number ended, the gathered crowd erupted in applause as they cheered the very young dancers wearing tutus and butterfly wings. 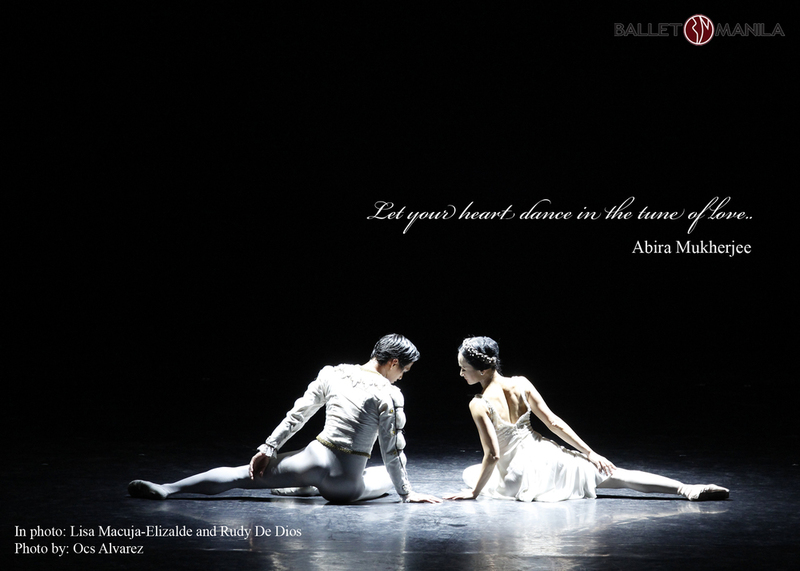 “We were able to make a ballet performance for kids who basically had only one month’s training. 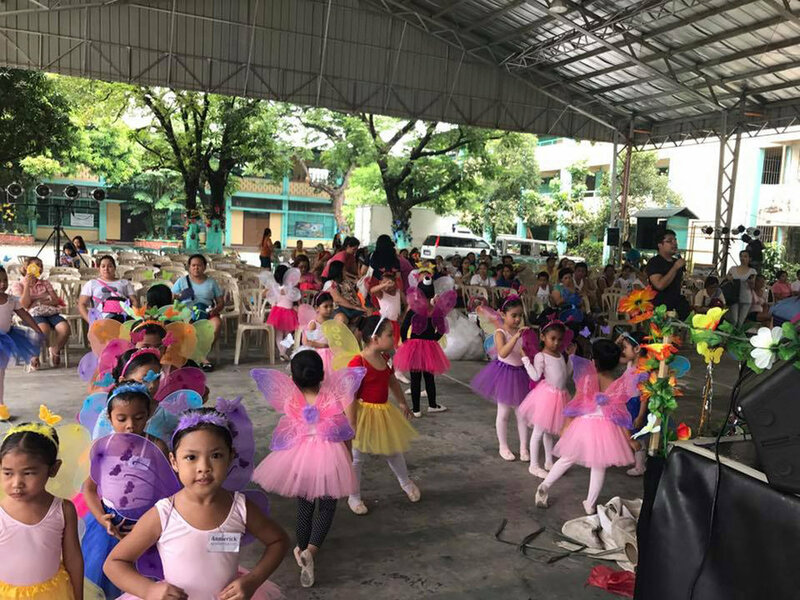 It was priceless –seeing the kids and parents really happy!” shares Jonathan Janolo, Ballet Manila ballet master and choreographer of Papillons. “It's very encouraging. Of course, there is only so much you can do with a month of classes, three times a week. 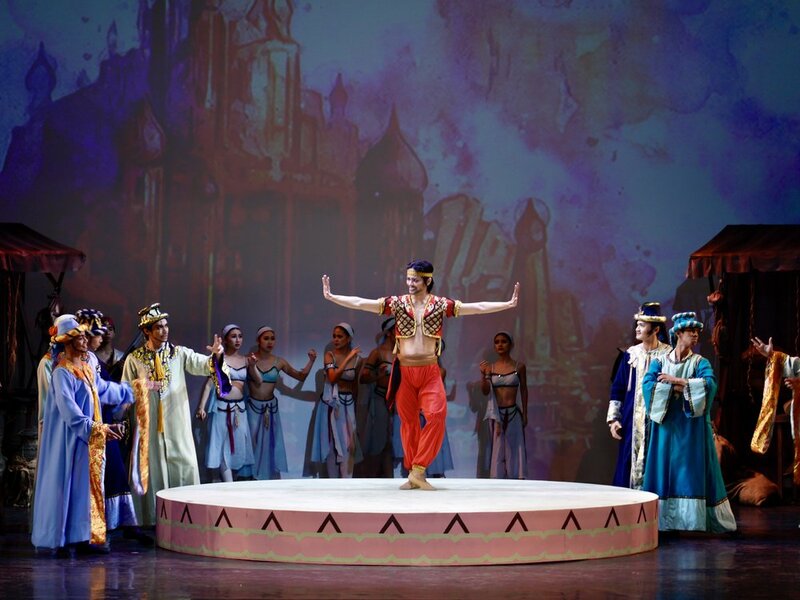 But, it’s very encouraging,” adds Ballet Manila artistic director Lisa Macuja-Elizalde. 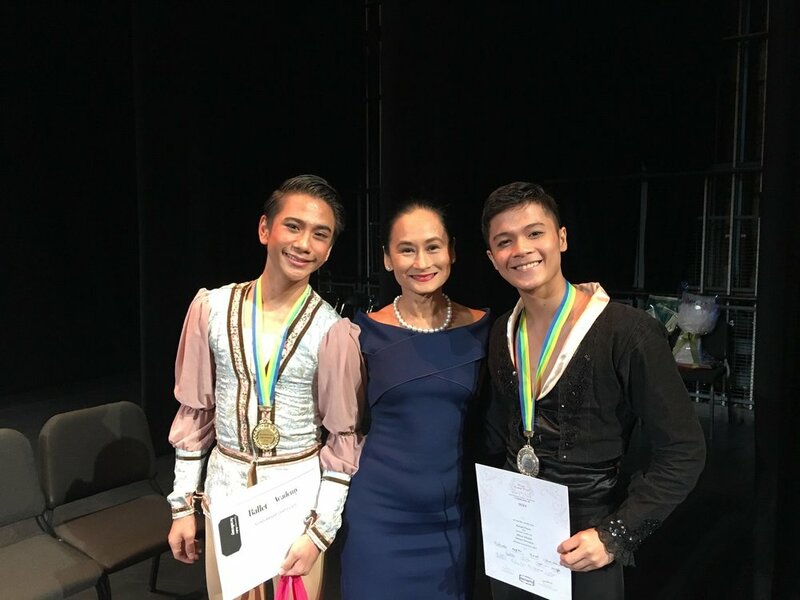 Ballet Manila had partnered with the Lola Grande Foundation for Women and Children upon the latter’s invitation – through its president, Sylvia Lichauco De Leon – to hold dance classes at the Sta. Ana Elementary School in Manila for the summer. 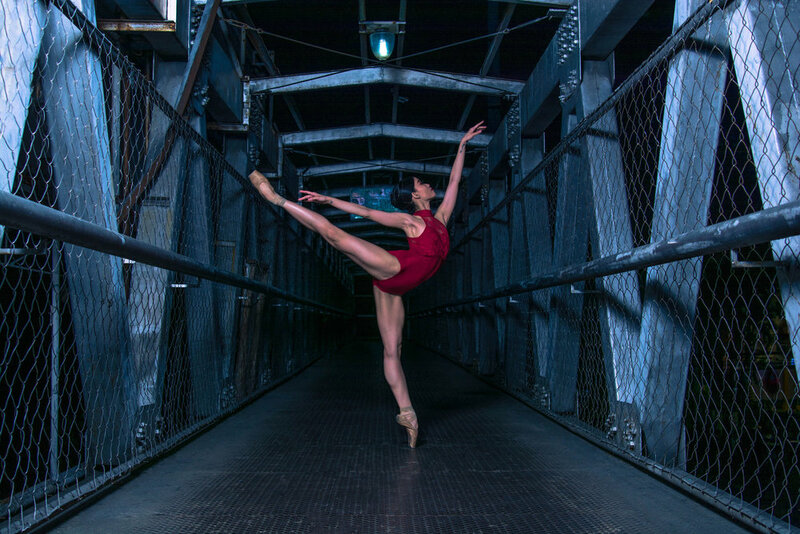 De Leon is also the new managing director of Project Ballet Futures, Ballet Manila’s scholarship program. The summer workshop, held from April 17 to May 19, also offered lessons in guitar and voice and culminated with the grand recital on May 20. BM dancers Robert Peralta and Faith Nicolette Calingo handled the classes, under the guidance of Janolo. Classes were held every Monday, Wednesday and Friday for Nursery Ballet (3 to 5 years old), Beginners (six years old and up) and Advanced Class (those with ballet experience). Calingo said it was one of the most challenging things she had ever done, as she took charge of the Nursery Ballet which had as many as 50 students in the beginning. “It took so much patience. But seeing them perform as little butterflies was such a joy in my heart. All of them dancing with big smiles and doing their best. I'm so proud of each and every tiny one. I will forever treasure this, and will definitely miss all these babies,” Calingo wrote on her Facebook page where she also posted photos and a video of the recital. Aside from Papillons, Janolo choreographed Regal Suite which was danced by the Beginner Ballet class. Macuja-Elizalde says they are considering the possibility of extending PBF auditions for potential scholars to Sta. AnaElementary School. BM has partnered with public schools mainly in Pasay due to the proximity of these schools to the BM studios. Workshops might also continue to be held as funds, time and resources would allow, Macuja-Elizalde notes.